More than an institution, Gateshead Yeshivah are proud of the alumni that have passed through its gates. With a far reaching sphere of influence and an iconic landmark in the Jewish world of learning – Gateshead Yeshivah prepares students for challenges ahead. This site is a testimony to the fact that the alumni want a port of call to keep the connection with the Yeshivah. Gateshead Yeshivah Alumni Association (GYAA) was formed in the late 1960’s. A number of fundraising dinners were made in the 70’s and 80’s and 90’s but then the public side of the Alumni was dormant until the first dinner in July 2011. 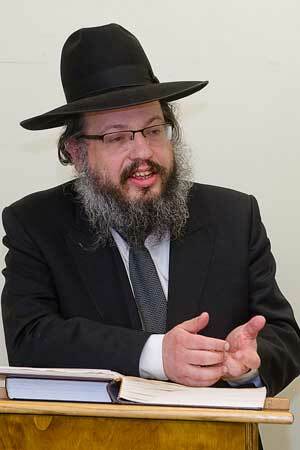 Annual shiurim were arranged before Rosh Hashonoh each year – given originally by Rabbi Leib Lopian, then Rabbi Matisyohu Solomon (Mashgiach of Gateshead Yeshiva and currently Lakewood) and more recently by Rabbi Mordechai Yosef Karnowsky. The purpose of this website to to allow you to easily stay in touch with the Rabbeim and fellow students. 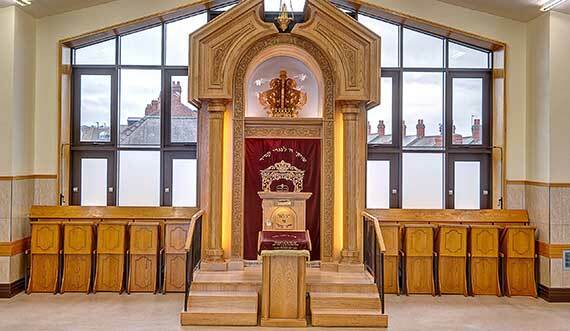 With permission the Gateshead Yeshivah Association will be printing periodical updates of simchas and other yeshivah related news here and through our newsletter service. Welcome to the new look website. 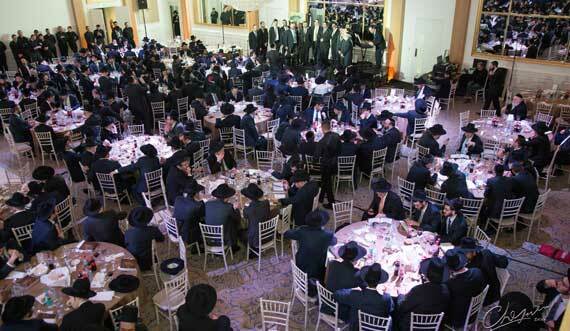 The Gateshead Yeshiva Alumni are proud to invite you to the next Gala dinner in Toronto in April. Get in touch to find out more. Feel free to browse and check out the media page for photos of previous events; distribution of news in our articles and audio captures of shiurim. 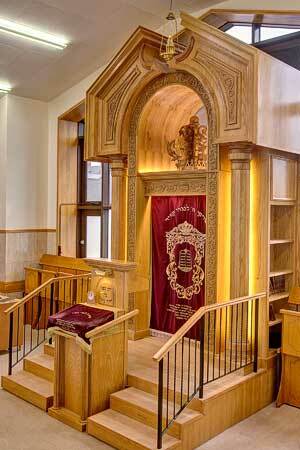 See the particular attention to detail that goes into the exquisite splendour in the yeshivah. The alumni continue to show their important warmth towards the yeshivah. As a collective we can achieve much towards the next generation of talmidim that devote their time towards learning. We have various different items and personal dedications available to be sponsored. In conjunction with the Hanholo the Association has worked hard to put together a donations form that encompasses this. You are able to select and pay via your Achisomoch account for ease of use. We aim to strengthen the ties between alumni and the yeshivah through various events and periodical updates. 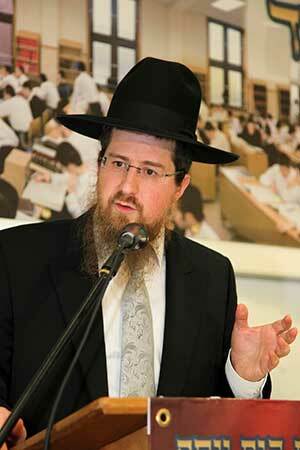 Over 6,000 young men have passed through the Yeshiva doors since its founding in 1929. The training they received has enabled them to become Dayonim, Rabbonim, Teachers, lay leaders and shining example of upright communal leaders. A small comment will go a long way. This online service is provided to you to make use of, so please do not hesitate to contact us. This website is run by the Gateshead Yeshiva Alumni Association; it is not endorsed by the Hanholoh of the Yeshiva.